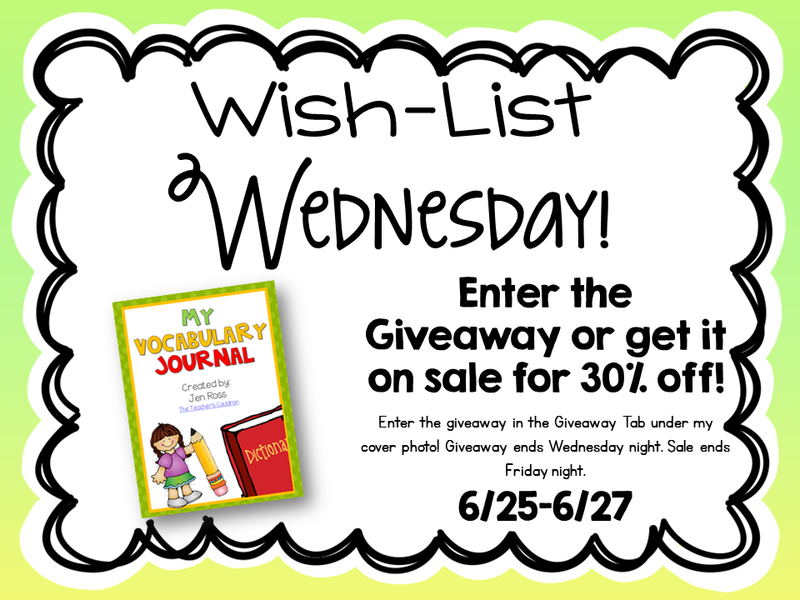 Today's item on sale and up for a giveaway is my vocabulary Journal!! I'm so excited about this one because this is one of my FAVORITE things I use in my room. I actually JUST sent it off to our print shop to make them for me. You can enter below for your chance to win... giveaway ends tonight! But you can grab it on sale until Friday night. Just a few little clicks and you're entered! I teach 8 vocab words a week. 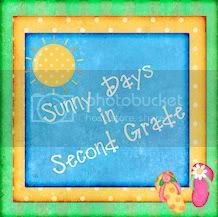 I love the frames you use, it would work perfect in my class. 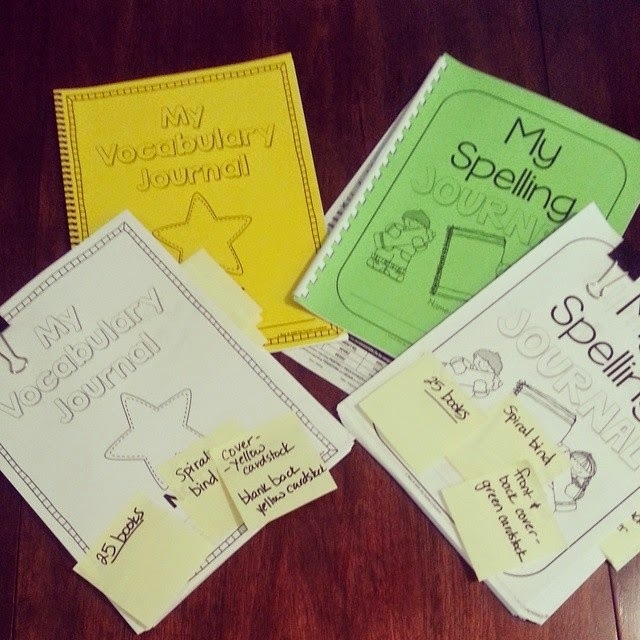 I teach 8 vocab words and three Amazing Vocab words!! I teach at least one a day but sometimes more depending on the lesson. In addition to our regular vocabulary taught from our reading series, I will be starting a word of the day. This vocab packet would be perfect. I teacher 8 vocabulary words and 3 "juicy words" each week. I plan to teach 8-10 vocabulary word per week this year!! This packet would be great for my small group reading lessons! We are soo behind the eight ball but want to start directly teaching vocabulary this year so this would be perfect! I probably teach 8 - 10 words/week. 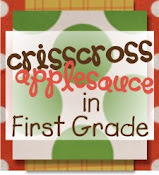 There's a first grade teacher in my building named Jenn Ross, too! It's a small world! 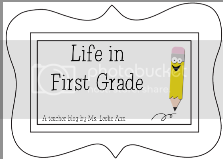 I used these last year and they were PERFECT for my first graders. They looked forward to pulling them out and adding new words to them. What a fun way to teach and practice vocabulary!! We usually teach 8 words per week if we use the basal selected words. I try to add in a word of the week that is a little higher level and sometimes we pull new vocabulary from literature we read. I typically teach 3-4 vocabulary words a week. They go along with the reading series we have. I would like to include these more into our daily activities. The number of vocabulary words I teach depends on the reading group. 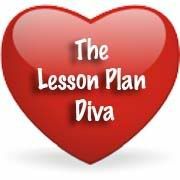 This is perfect to incorporate across all content areas. Going to focus on 3-4 domain specific words a week this coming year. I usually teach 3 - 4 a week that go along with our Interactive Read Aloud book. I teach 5 vocabulary words a week! I love the vocabulary journal set. It is great! I usually teach 8-10 a week. 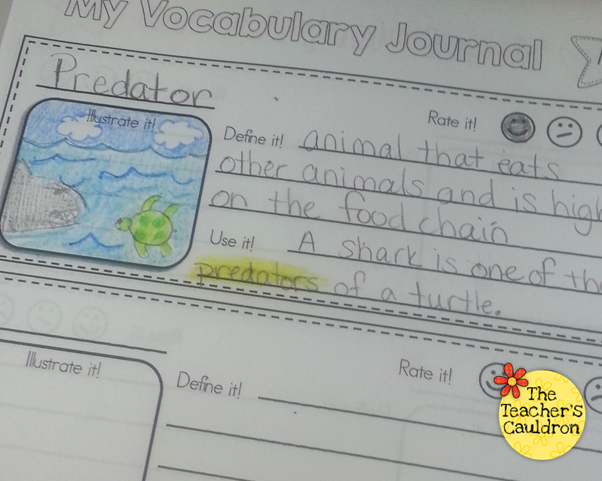 This vocabulary journal would be a great resource for them! I realized this past year how much my students would have benefited from something like this!! This would be amazing!! I have been eyeballing this and would LOVE to win it!!!! I love this. My kids would really benefit from this! 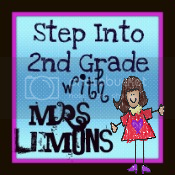 I'll be teaching 2nd grade writing and would be sure to use this giveaway. I'm not exactly sure how many writing words per week I'll be teaching. I typically teach 8-10 words each week between reading, math, and science/social studies. These are great! I love this interactive way to learn new words! I usually teach 4-5 words a week that go along with our close read for the week. 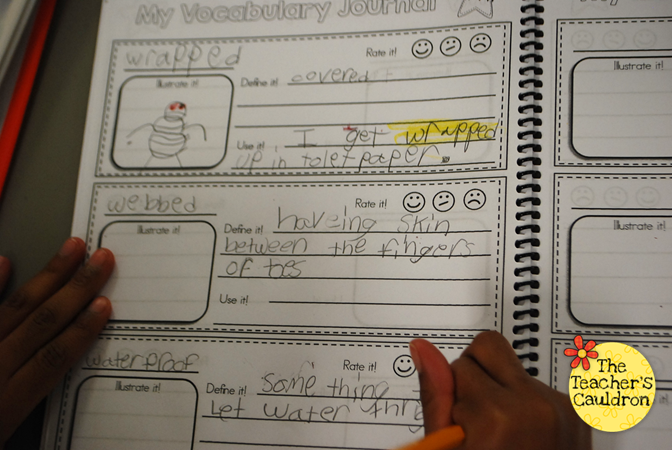 Love the vocabulary journal and it would be perfect! Love how everything is in one place. I could go for this! Thanks for the chance to win! This journal is great! I truly believe we need to do vocabulary building and this is a great way to do it. I have so many ELLs that I use it as a way to build comprehension before a story. Great job! Oh...I teach about 4-5 vocabulary words a week. I teach 5 to 7 words per week! It depends on the unit. But on average 5 to 8 words in a week. I teach 6 words per week. I need a new way to teach vocab! Thanks! I teach 5 vocabulary words a week. I LOVE this! My vocabulary chart needs this update! I teach about 8-10 new vocabulary words each week across the subjects. We teach about 5-7 words a week. I love this!! We teach about 5...should be more. I teach 4-5 words a week. I love the layout of the pages. I love the journal, and think it would be appealing to kids and easy to manage as a teacher. 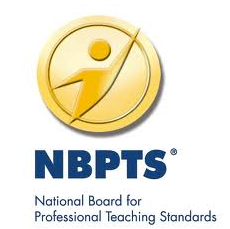 I'm a Title 1 intervention teacher, working with multiple grades and groups. I probably teach an average of 5 - 8 vocabulary words a week. I love, love, love this idea! What a great way to teach our kids how to be organized and also to challenge them! Very cute idea, would love to use this in my own classroom. This is a great idea and would love to try it. This looks great. Your products are always wonderful! Love this idea! I teach 8 vocabulary words with our reading series and then additional words from other content areas. When you send your book to the print shop, how many pages do you have them print for each letter? I teach about 6 to 8 words. I started a version of this around the end of the year last year for my lowest readers. If they come across a word they don't know, they put it in the Wonder Words Jar. 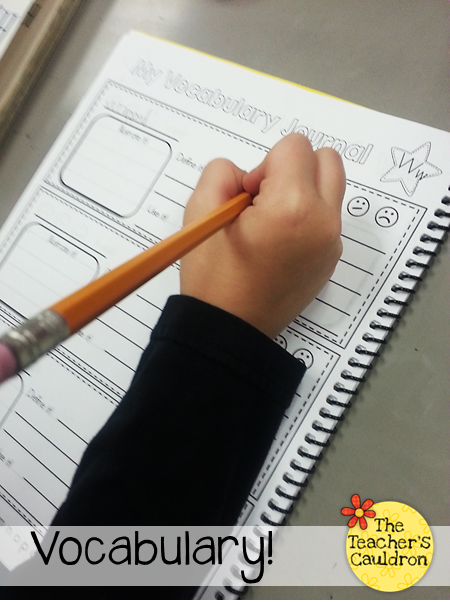 How do you decide which words to put in the journal? Do you ever test your students on their vocabulary words? How many pages do you put in vocabulary books? I teach 5-6 words each week from our reading series. However, I just completed a training in Academic Language and Literacy Instruction, and those lessons often involve upwards of 10-15 words. I teach 4-6 vocabulary words per week (explicitly) and then teach anywhere from 5-10 new words to my English Language Learners! Great tool! This would be perfect for my classroom! 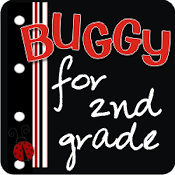 I teach a multigrade classroom with students from K-5. The number of vocabulary words per week varies based on their functional level and IEP objectives. It depends upon the group or the needs of the kiddos! This looks great! Our district is really pushing us to do more vocabulary. This would be perfect!! We study 8 words with our basal reading selection. We also study math, science, and social studies content words with each unit. I usually teach 5 words per week, and sometimes more if my kids are ready for it. :) Thanks! I don't teach a set number each week, just in content areas as they come during the unit. But this would force me to and I would love to do it regularly! I am a new teacher, but I plan to teach about 8 - 10 vocabulary words a week! I love this product, and can picture it working well in my future classroom! Wishlist Wednesday... Numbers Every Day! 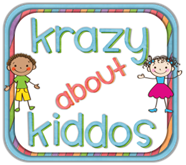 Name Tags Freebie and Math with Cards Giveaway!